As a kid, I couldn’t wait to take my vitamins. My parents would switch between Flintstones chewables and gummy vitamins every few times they purchased them for me and my brother. I was super particular about the taste—I had to have grape—but other than that, taking my vitamins was fun. 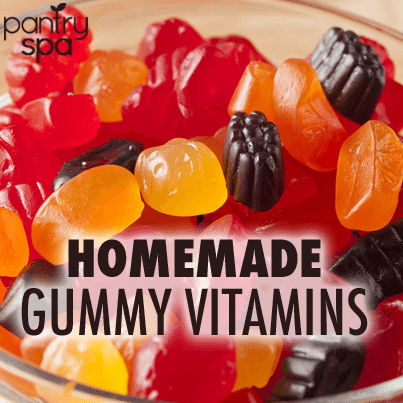 Learn how to make your own gummy vitamin at home with just a few simple ingredients. This recipe will please kids and make vitamins better for adults.